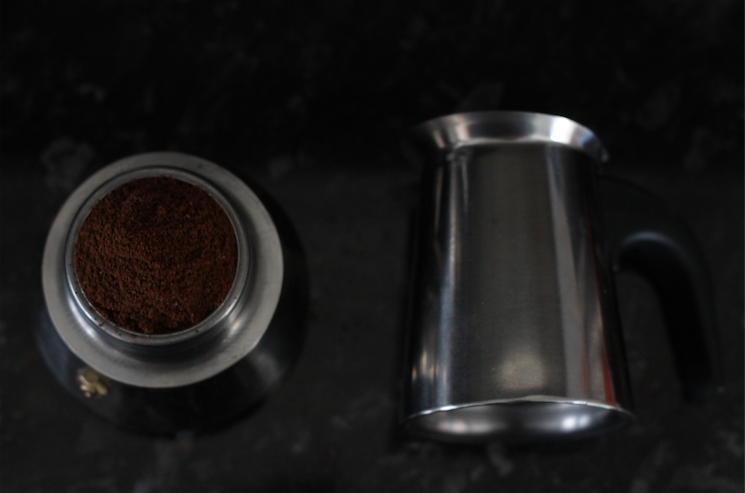 The Moka Pot is a pretty underrated method of home coffee making. 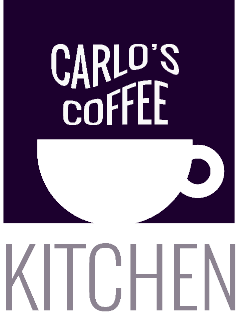 If buying an Espresso machine is going to be a stretch, but you still want a good quality espresso at home, then this is the way forward. To start off, you're going to need coffee! Fill the bottom of the Moka Pot with water. 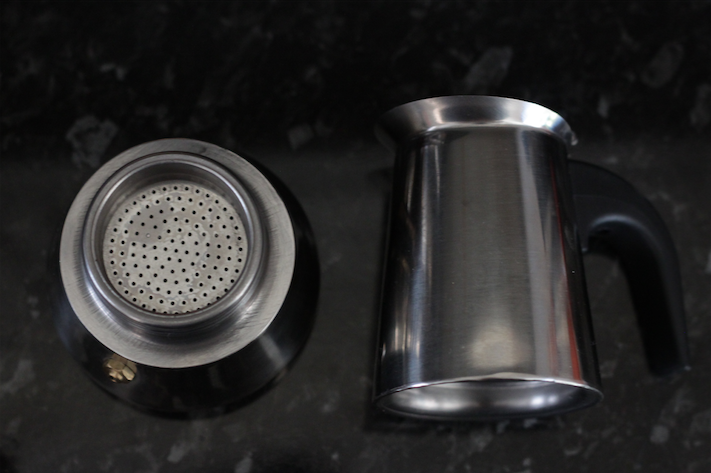 Be sure not to fill it above the release valve, as you wouldn't want a Moka Pot explosion! If you like your coffee strong, then create a small mound of coffee in the holder, while still being able to screw the top on. If you don't like it as strong, then put enough coffee in to be level with the rim. Make sure not to pack the coffee down in this part, this can cause the coffee to take way too long to extract, and will result in a poorer tasting coffee.